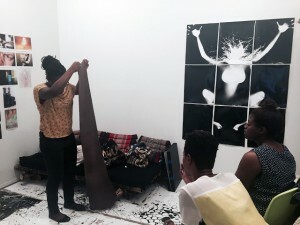 The Bronx Council on the Arts and the Urban Artist Initiative/ NewYork City (UAI/NYC) announce the second application cycle of a new grants program for NYC individual artists of color. 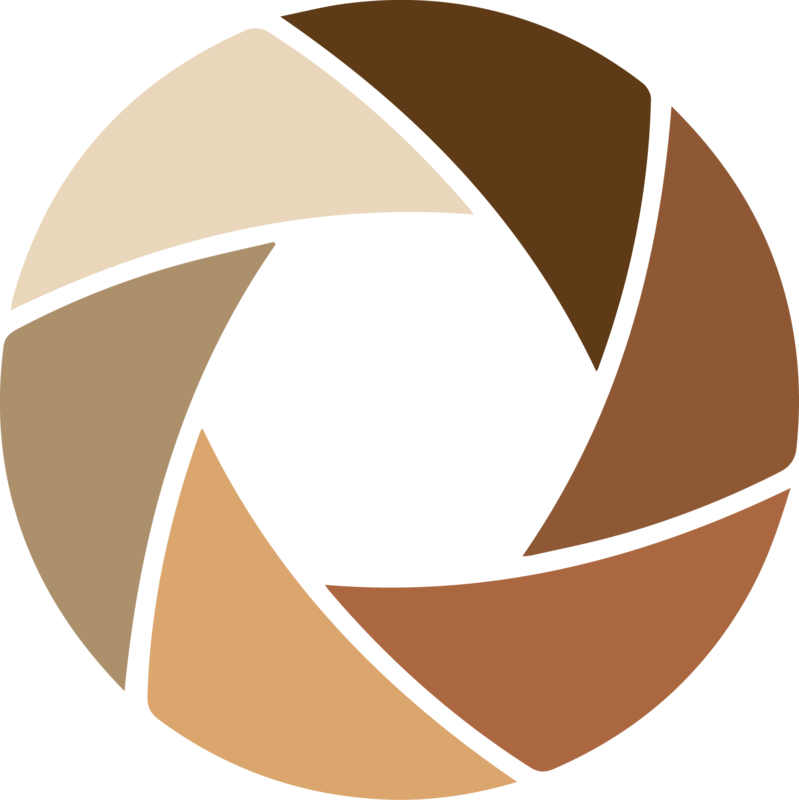 With major support provided by the JPMorgan Chase Foundation, this initiative marks the second year of a cross-discipline grant program developed specially for artists who self-identify their heritage as African, Latino, Asian, or Native American, embracing as well the diversity that exists within communities of color. Fellowships of $2,000 each will be available to individual artists for their artistic and professional development. The online application is available at http://uai.cuerate.org. Visit the press release for additional details, and information on application seminars.